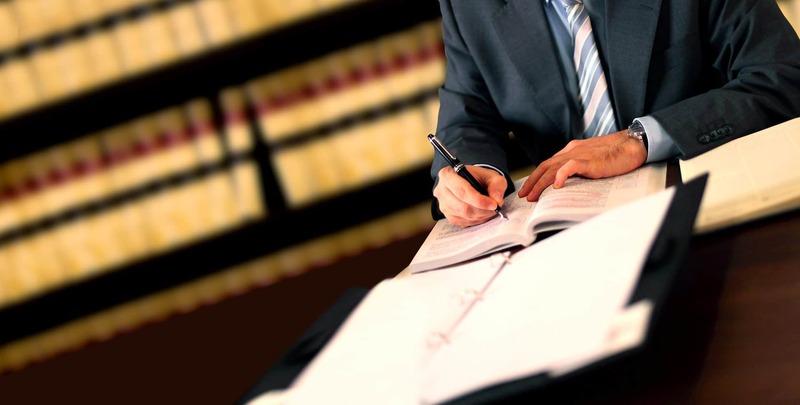 We are a pre-eminent criminal defense firm, providing our clients with over 60 years of legal experience. We have devoted our legal careers to fiercely protecting the rights and liberties of our clients. As attorneys and former prosecutors, we have significant insight and experience from both sides of the courtroom. When your freedom, career, and future are at stake, you deserve to have the legal representation of a team of attorneys determined to successfully defend your freedom. Don’t just hire an attorney. HIRE A TEAM! 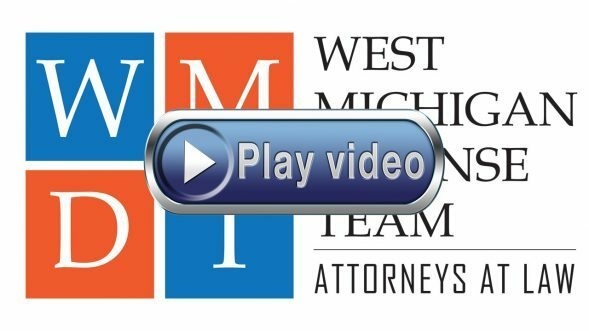 When you hire the West Michigan Defense Team you are hiring three knowledgeable and skilled attorneys in West Michigan. 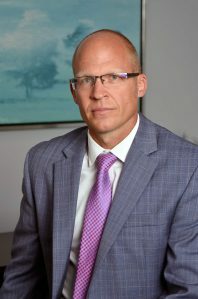 Our seasoned and trial tested attorneys set themselves apart from other criminal defense attorneys in West Michigan by offering a team approach when it comes to handling criminal matters in Michigan. 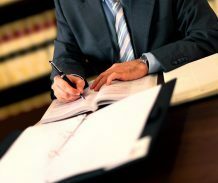 By hiring the West Michigan Defense team your case receives the attention of four attorneys with more than 60 years of combined legal experience of handling 1000’s of criminal law cases. Local police have finally acted on a lengthy investigation into drug related activity in Grand Rapids and arrests have been made. If you or someone you know has been, or you believe will be, charged as a result of this investigation, call WMDT for help. WMDT attorneys handle drug related cases of all kinds and can get you the best result possible. Misdemeanor’s are crimes that carry anywhere from 90 days jail to 1 year as the possible penalty. The most common types of misdemeanors are typically OWI’s (commonly known as drunk driving) and Domestic Violence cases. However, misdemeanors include things such as DNR violations, driving while a person’s license is suspended, as well retail fraud (shoplifting). While it isn’t common for someone to receive jail time if they are facing a misdemeanor and have no criminal history, there are other consequences that can stem from a misdemeanor conviction. Employers increasingly seek applicants who have a clean criminal record. If they have the choice between someone with a criminal record and someone without, they will typically hire the applicant who has a clean record. In addition, while jail may not be likely, probation is often times ordered when someone is convicted of a misdemeanor criminal offense. In addition, there may be financial penalties that go along with being placed on probation. 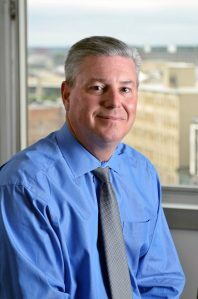 For people with a criminal history who are facing a misdemeanor charge or charges, jail may be an increasing likelihood. While judges typically give first time offenders the benefit of the doubt, those who have been through the court system regularly are much more likely to receive some amount of incarceration as part of their sentence. If you or a loved one are facing misdemeanor charges in a Michigan Court, contact us today to discuss your case. We offer free initial consultations and offer a number of payment options. In most people’s minds, when someone is suspected of committing a crime they are immediately arrested. 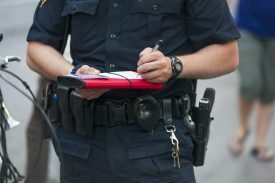 However, often times when someone is accused of committing a crime in Michigan, it requires a degree of investigation before the police and prosecutors decide if someone is to be charged with a crime. Initially, a detective will attempt to investigate every pertinent detail of an alleged criminal act to determine if a crime has actually been committed. This will likely include an attempt by the detective to interview the person suspected of committing the alleged crime. When approached by a detective that suspects you have engaged in a criminal activity it is essential that you speak with an attorney prior to speaking with the detective. Our attorneys will determine weather speaking with a detective can be of benefit and we will be there every step of the way. Should we decide speaking with a detective is in your best interest, we will prepare you for the meeting and we will be there with you at the meeting. Sometimes it may be advantageous to decline an interview with a detective. If that occurs, or even if an interview does take place, the investigation usually is completed shortly after the detective makes contact with the accused. Once the investigation is completed the detective forwards a warrant request to the prosecutor’s office and provides the prosecutor with all of the evidence that was gathered during the investigation. Ultimately, the prosecutor decides if a warrant should be authorized or denied. If a warrant is authorized then the accused will be required to turn themselves in on the warrant and answer to the charges that have been brought against them. Whether it be on the roadside for operating while intoxicated or at your house for a serious felony offense, being arrested can be a traumatic experience. If you have been arrested and are facing criminal charges you need experienced and aggressive attorneys who will go to bat for you. 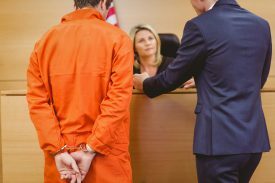 Most people are taken by surprise when arrested and hastily hire an attorney without making sure they have found the best person to handle their case. Typically when one is arrested there is a booking process and the individual is placed in a holding cell until they can be released. However, in certain situations the person will only be released upon being arraigned and having a bond set in their case. When arrested for a misdemeanor offense such as operating while intoxicated a person will be released after posting an already determined bond amount and they will be given an appearance date which will typically be an arraignment. 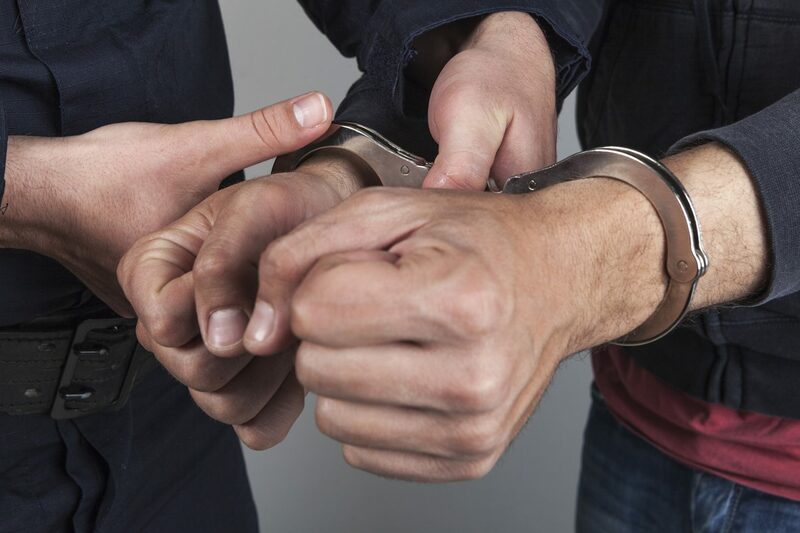 If you have been arrested and are either out on bond or currently incarcerated while your case proceeds forward, finding the right attorney is the first step to take in handling a pending criminal case. 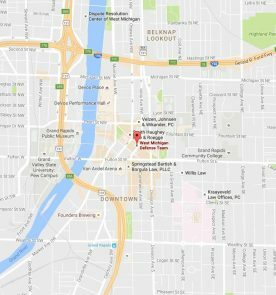 FELONY ARRAIGNMENT- At a felony arraignment in Michigan the judge will read your charges and will set a bond if one has not been set. You will not be asked to plead guilty or not guilty to the pending charges. 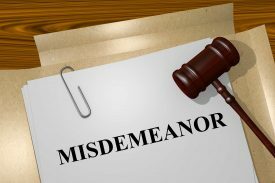 MISDEMEANOR ARRAIGNMENT- At a misdemeanor arraignment in Michigan the judge or magistrate will read the pending charges and ask for a plea to be entered. At this point a plea of guilty or not guilty can be entered. If bond has not already been set in the matter, a bond will likely be set and the case will proceed to the next stage in the process. In both misdemeanor and felony cases after a person is arrested they will typically be released while their case is pending. However, in certain cases bond is set to insure that the defendant appears for all scheduled court hearings as well as to protect the general public from further criminal activities by the defendant. The bond process in criminal cases in Michgian can be somewhat confusing for those who have not been through the criminal system. A judge can set bond in any amount and he can make the bond a cash/surety bond or he can make it a ten percent bond, meaning that the party wishing to be bonded out of jail need only come up with 10% of the amount of the bond to be released pending trial. However, if the individual fails to appear they are responsible for the entire amount of the bond. A judge can also release an individual on what is called a personal recognizance bond. This means an individual does not have to come up with any money to bond out but if they fail to appear for court they will be responsible for payment of whatever their PR bond was set at monetarily. For example, if someone is given a $500 PR bond they will have to come up with $500 if they fail to appear for court. 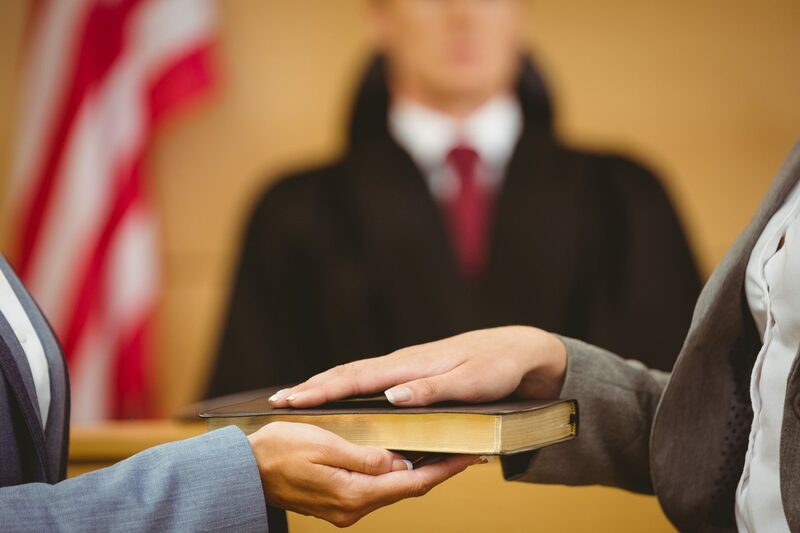 It is important to have an attorney who is familiar with the bond process and who will effectively argue for your release on a personal recognizance or a minimal cash bond.  At the West Michigan Defense Team we know the process and have effectively argued pre-trial release for most of our clients. Most cases that work their way through the criminal process in Michigan are resolved prior to going to trial. 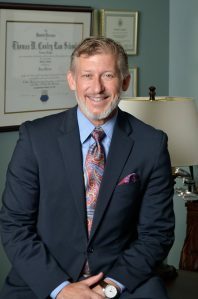 While having an aggressive attorney with trial experience is always a plus, an attorney who knows how to handle the pretrial criminal process effectively for their client is also important. The pre-trial process involves negotiating a potential plea deal with the prosecutor assigned to handle your case. Our attorneys work with our clients to determine the best strategy to utilize to negotiate the best possible plea deal. Obviously, if the plea deal is unacceptable the option of proceeding to trial is always available. However, the pre-trial process is often times the most essential stage when facing criminal charges. Do your research! 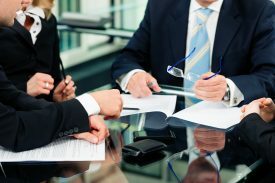 Don’t hire an attorney- HIRE A FIRM!